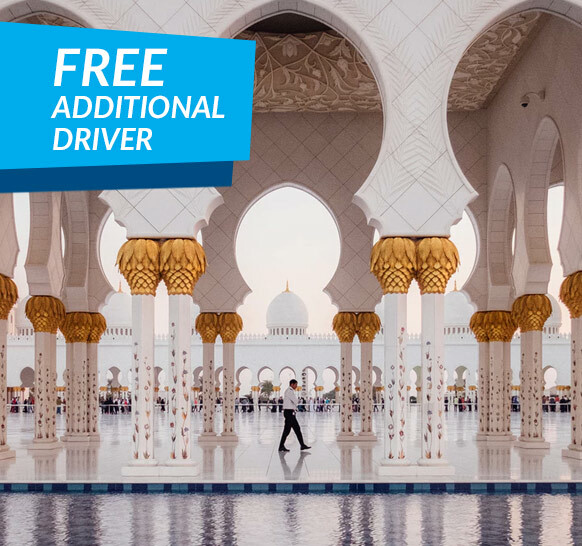 Book a Mitsubishi Attrage or Mitsubishi Eclipse Cross vehicle between 15 April 2019 and 25 May 2019 and get an ADDITIONAL DRIVER included FREE! When you book the Group D1 - Mitsubishi Eclipse Cross you will also get a Personal Accident Insurance for Free! When you book the Group B - Mitsubishi Attrage you will only get One Additional Driver for Free!